Creating high quality marketing content requires a significant investment of time and expertise, especially if you are putting your best people to work creating it (and you should be — here’s why). If you want to get the best return for that investment, don’t just create a single piece of content, use it once, and then move on. 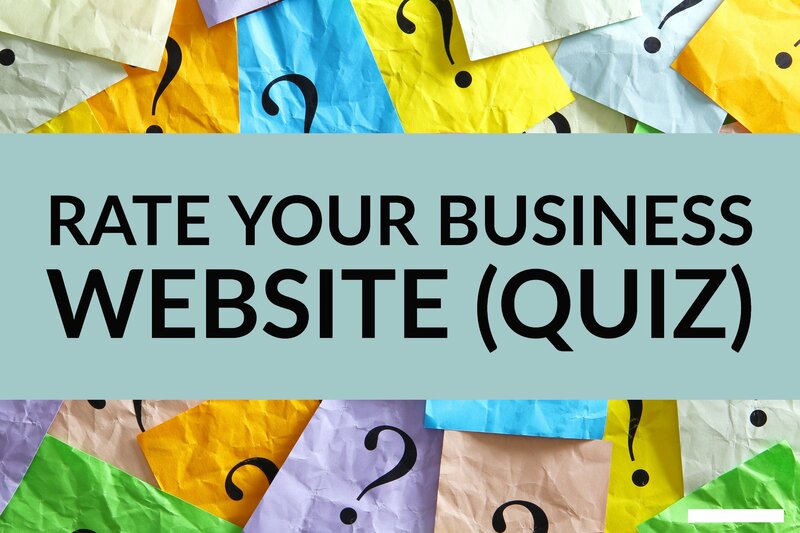 When it is time to build, or rebuild, your company’s website, the options can seem difficult to weigh, from completely outsourcing all stages of development and maintenance, to creating it yourself with a free do-it-yourself website builder, and everything in between. 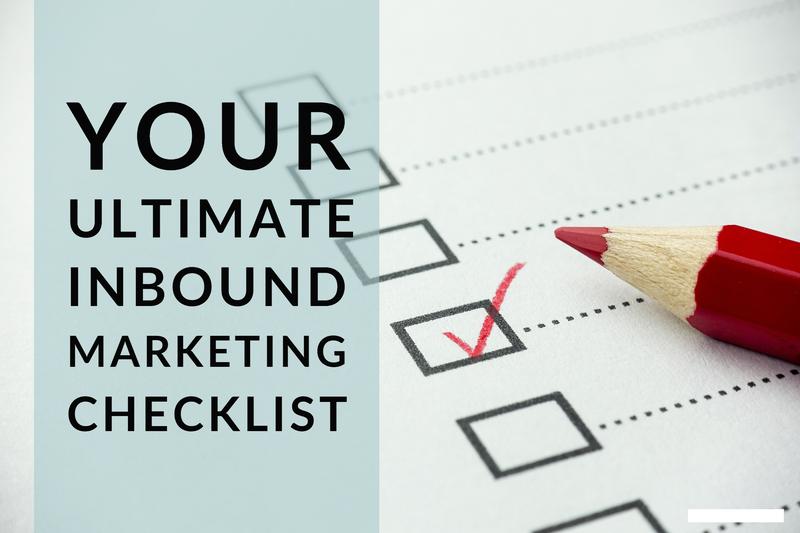 Inbound marketing is a big undertaking. It is a holistic approach to marketing, that starts with a big picture focus, yet relies on pulling together all the small details that drive success. There was once a time when addressing someone we barely knew by their first name was abrupt, at best, and practically scandalous at worst. Yet today, we expect the companies we do business with (or even the ones we’ve just barely “met” online) to greet us by name in emails and on their websites. 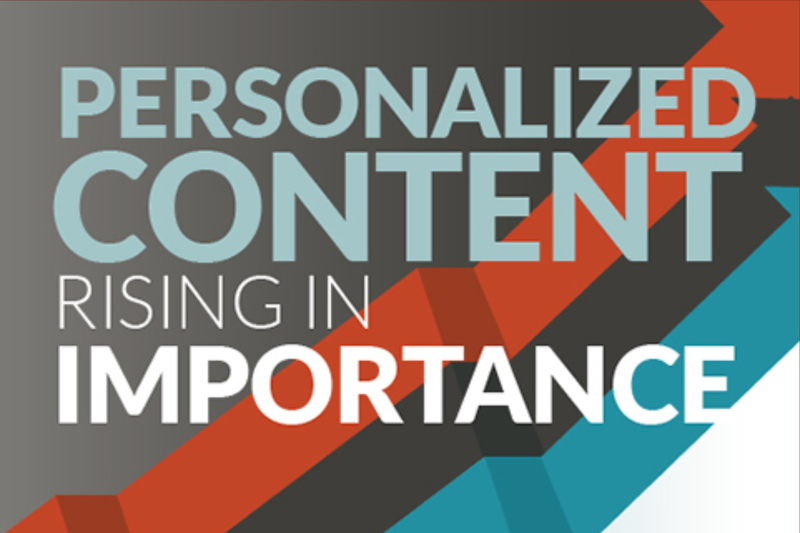 Personalization of some type is used by 85 percent of organizations in their marketing content. 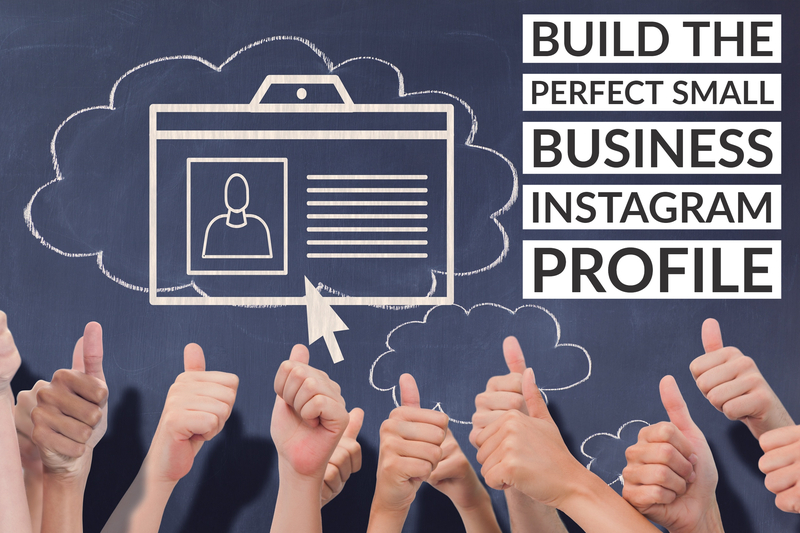 Ready to put your small business in front of the one billion (yes, billion, with a “B”) users of Instagram? Since you’ll be competing for visibility with roughly half of all small businesses, it is essential that you know how to make your Instagram profile and posts stand out. When was the last time you visited your business website and really paid attention to what you find there? 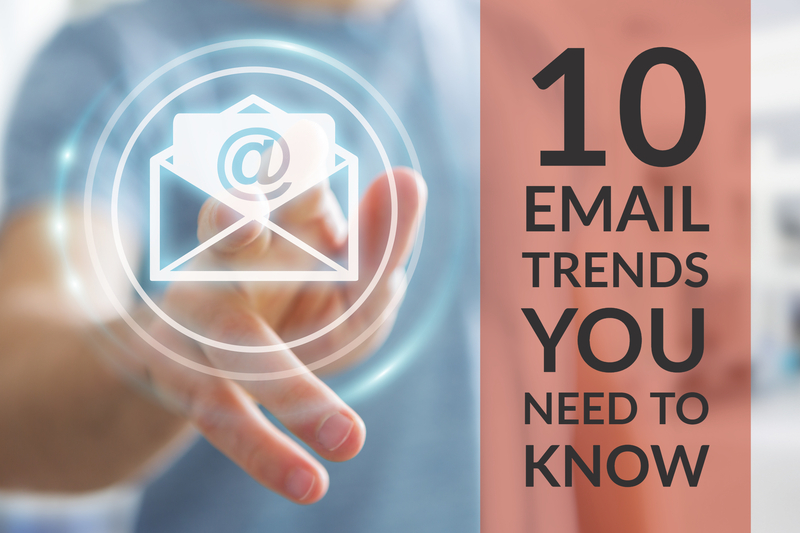 Have you looked at it, not with the eyes of a seasoned team member who breezes through it every day for a few essential links, but with the eyes of a first-time visitor seeking information about either your products and services, your employment opportunities, or just advice on a topic you’ve covered in your business blog and website content? If you had to give it a grade, how would it score? 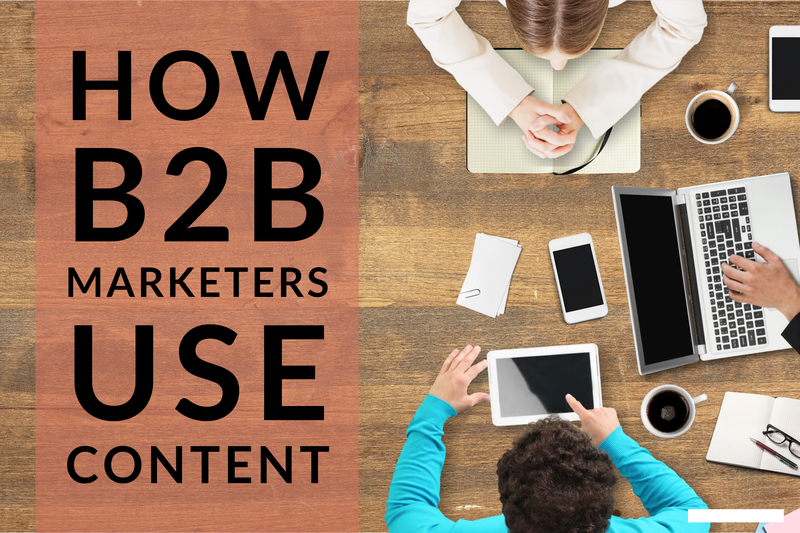 B2B marketers have fully embraced the need to use content to reach their target markets — 93 percent are involved in some type of content marketing. Why? 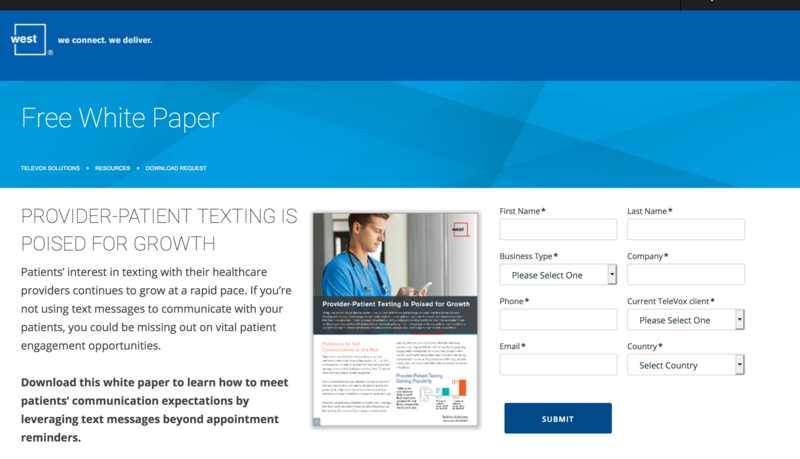 Because content marketing costs 62 percent less per lead than traditional outbound marketing, and it can impact everything from web traffic and thought leadership to customer acquisition and customer loyalty. Some of the most compelling market content, especially in the B2B marketplace, is built on original research, data, and statistics that provide decision makers with solid information. While most marketers are familiar with using surveys for market research to develop customer personas and optimizing marketing tactics, fewer have capitalized on the power of data as a basis for their actual marketing content, from reports and blog posts to videos and thought leadership articles. 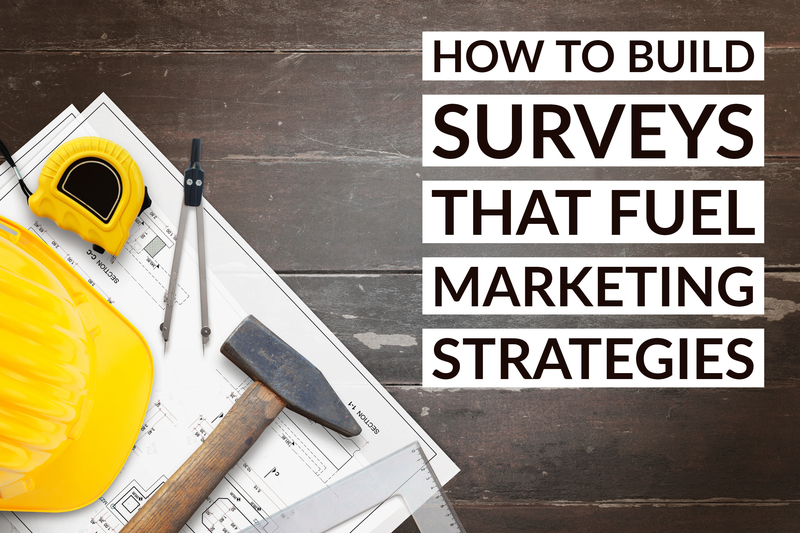 When used this way, surveys can provide the data that sets your marketing materials apart from the competition.